Customers can easily view their point history within the app. 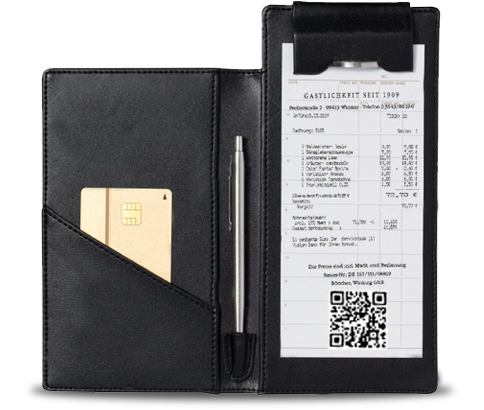 Customers can pick & choose from multiple redemption options within the app. 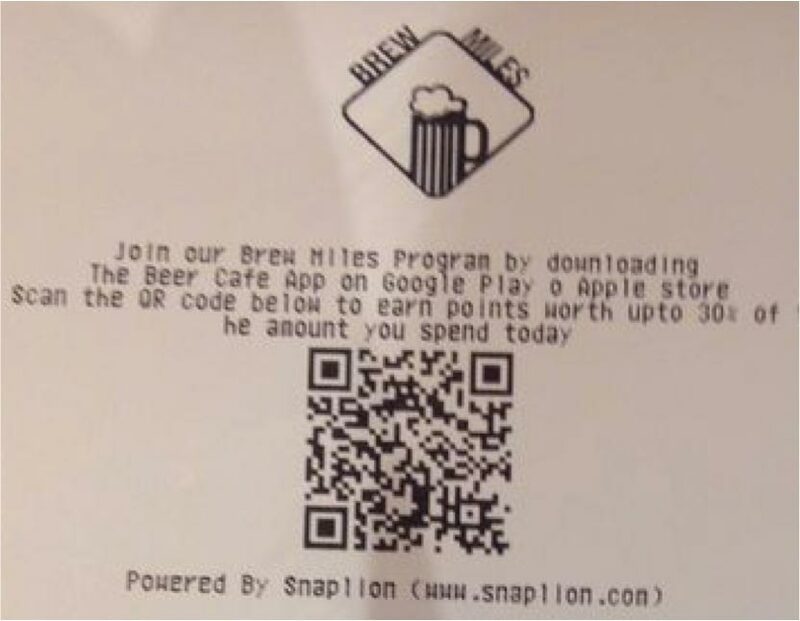 This QR code printed at the top or bottom of every bill generated = Spent value on the bill. Why is spend based mobile loyalty preferred? 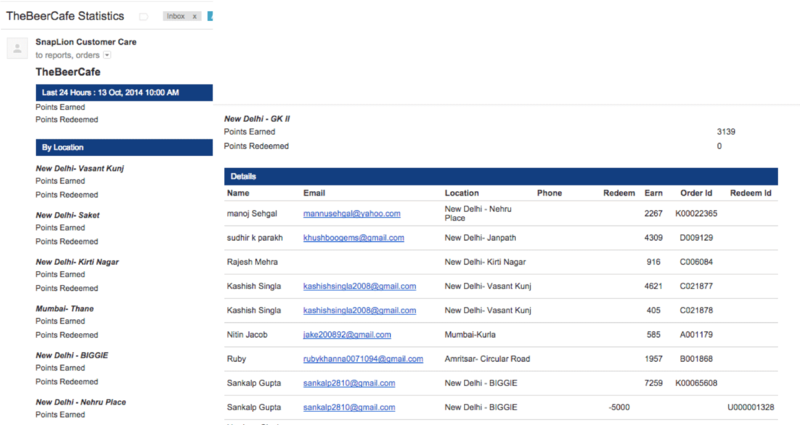 High Manual Intervention - Brands ask consumers for mobile numbers which is a challange today! Low usability Customers only recieve SMS with points and they don't really know what those points mean and how they can be redeemed. Gratification in the future - Redemption options are not easily communicated and available. 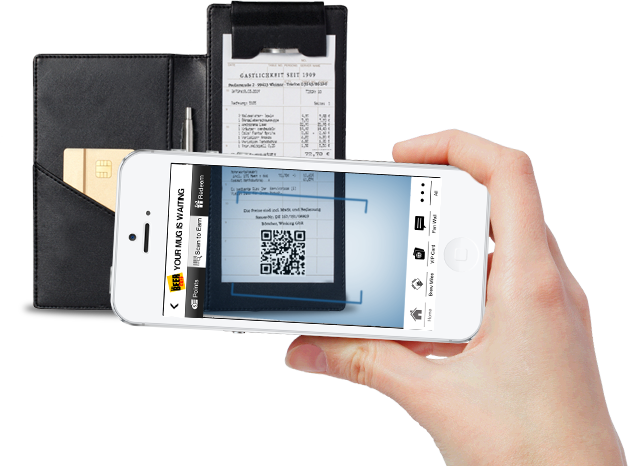 High Usability Customers can track their history of points on mobile app. 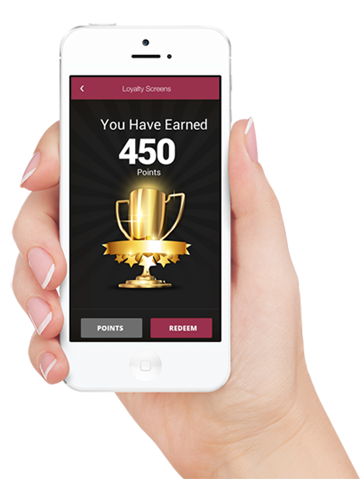 Instant Gratification - Based on the points available, your loyal customers can redeem these points instantly within the app.